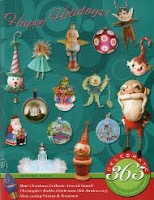 Happy Holidays: The EHAG Emporium opens tonight! 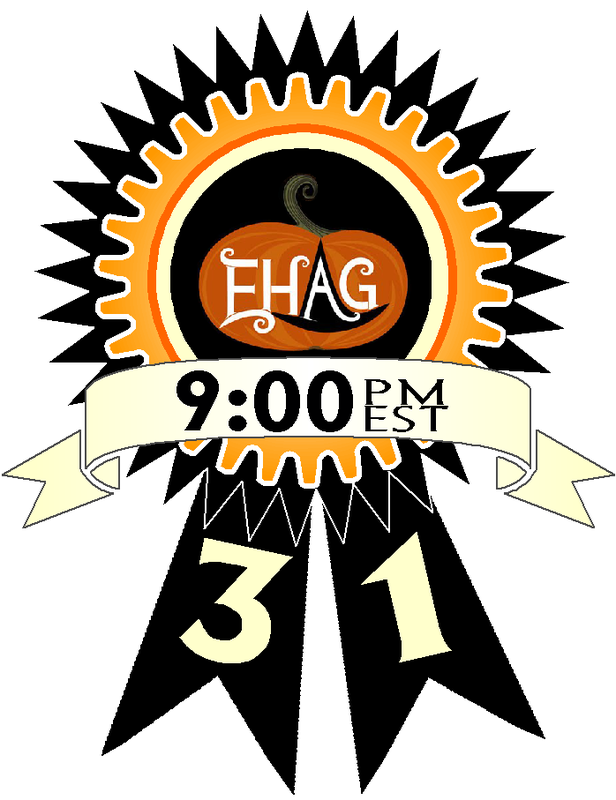 Oh my, I have been so busy that I forgot to post about the EHAG give-away. Liz Revit is the winner of the August EHAG giveaway. Congratulations Liz! Tonight at 9PM eastern time the EHAG Emporium swings it's door wide open. Don't get too busy and forget!